Huzzah! 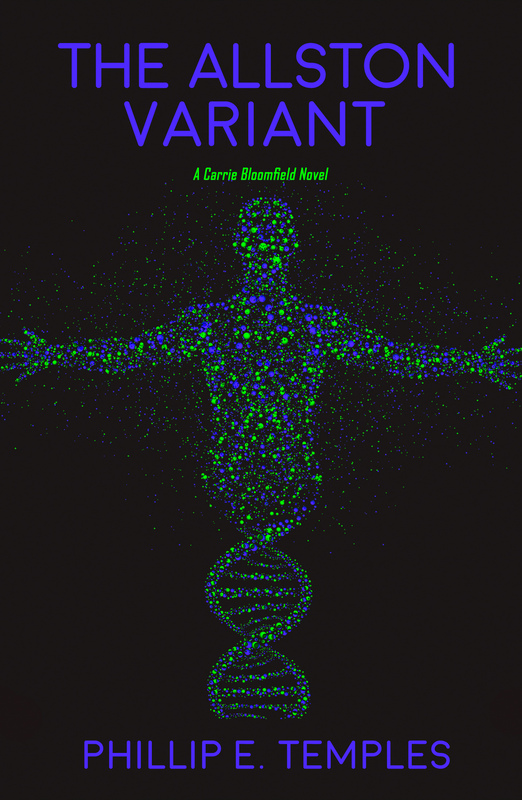 I just signed a contract with a small publishing house, Moonshine Cove Publishing LLC., to produce the second installment of my Carrie Bloomfield Novel series called “The Allston Variant.” (The first in the series is “The Winship Affair”). I’m hoping the novel may be available for purchase on Amazon and elsewhere before year’s end. When scientists recover a deadly bacterium from the partially thawed permafrost of Alaska’s Northern Slope, the ancient pathogen kills the team members and decimates a small native village before mutating into a harmless version of itself. The U.S. Army moves in to collect samples for further study; the case is marked ‘Top Secret’ and closed. Eighteen years later, Cumulus Industries, a Boston biotechnology company, is tasked with developing a cure for the dangerous bacterium but the U.S. intelligence community soon suspects the company’s executive management of secretly engineering a biological weapon based on the bacterium. It plans to sell the weapon to a shadowy Middle East terrorist organization. Bloomfield struggles to remain true to her mission while facing a daunting scientific challenge—the bioweapon is accidentally unleashed upon an unsuspecting Boston populace and Bloomfield must find a cure.